We would like to thank your sponsors and our amazing volunteers that helped put this race together! Thank you everyone! Tampa’s largest office party! Held exclusively for Florida’s corporate community; businesses and non-profit organizations form teams and participate in the Corporate 5k for camaraderie, friendly competition and celebrating with co-workers. This is an event where the runners choose one of the 4 charities that this race will give back too. Every person that registers for the race will get a vote (fill in the blank) for the charity of their choice. The charity with the most votes will be receive a portion of the proceeds along with Little Things for Cancer, Cystic Fibrosis (Tampa Chapter), and Operation Helping Hand. 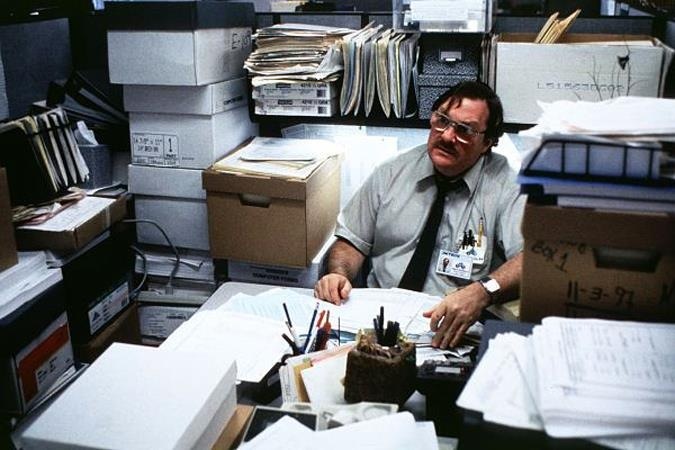 We lost our stapler somewhere in Tampa... Can you Help us find it by liking our Facebook Page? We would like to welcome some of our new Sponsors! We had over 1000 people and over 100 teams!! !